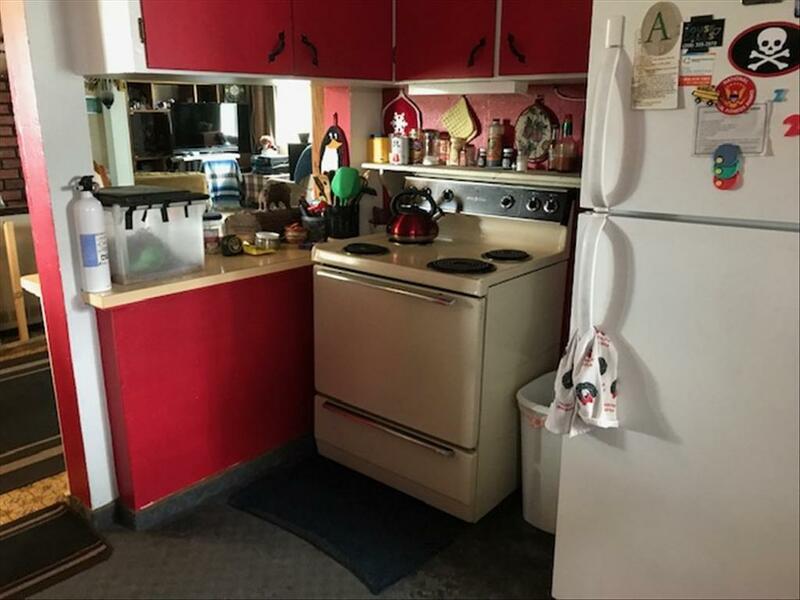 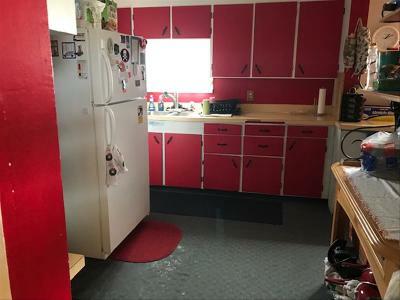 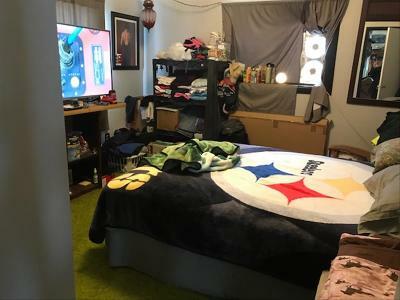 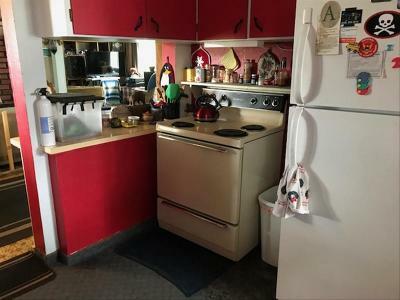 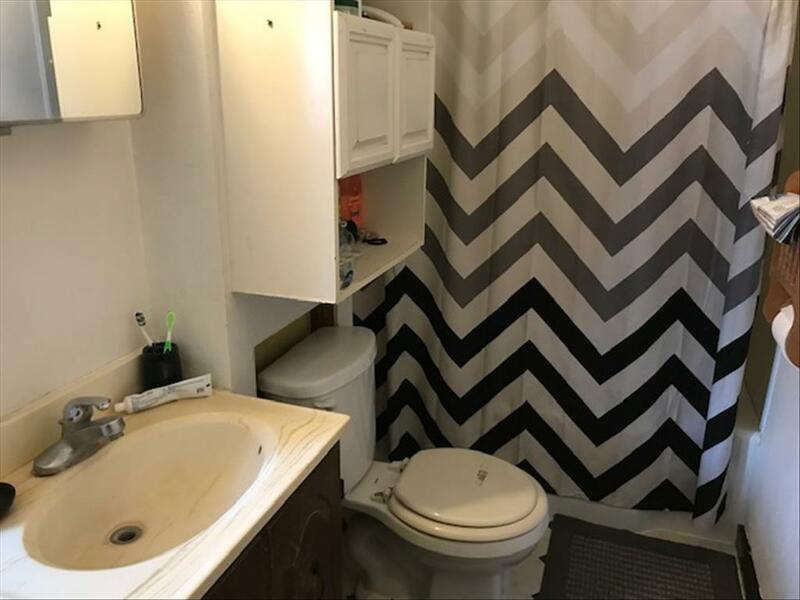 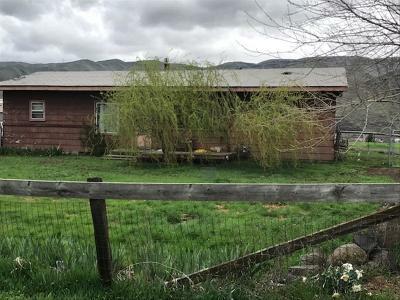 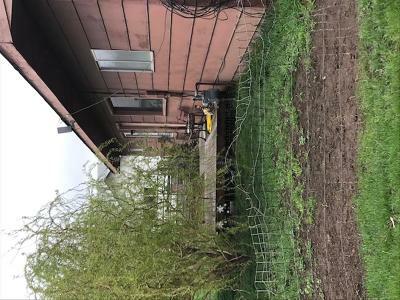 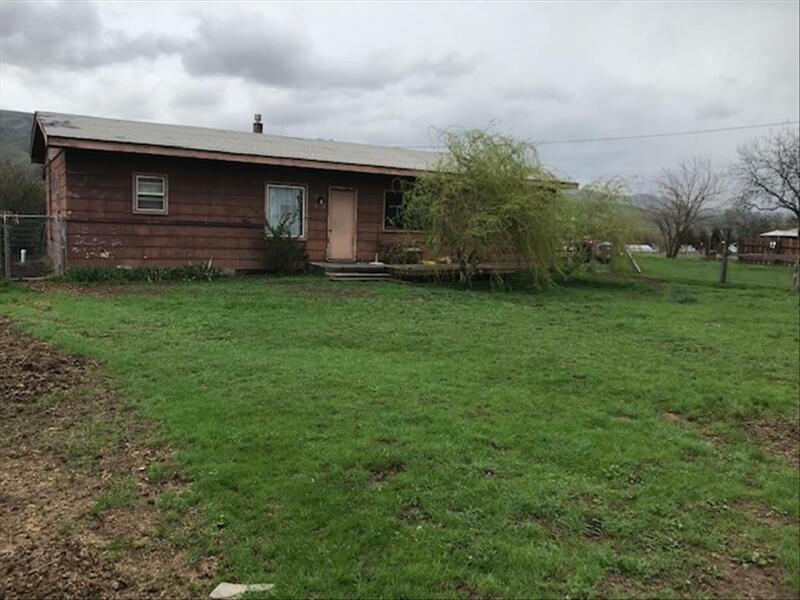 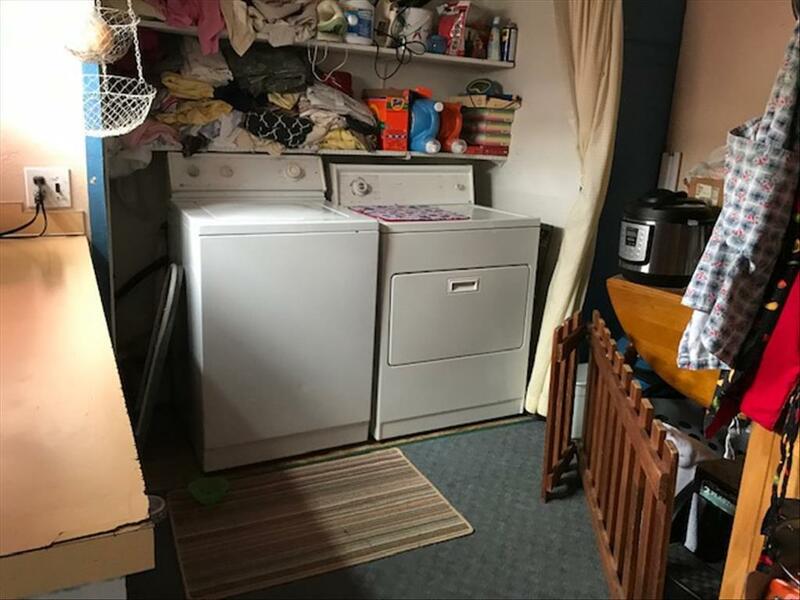 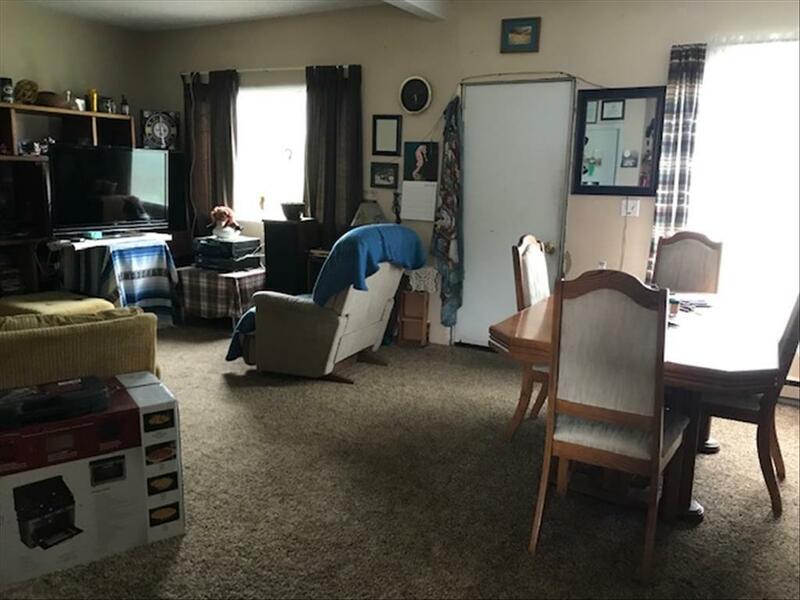 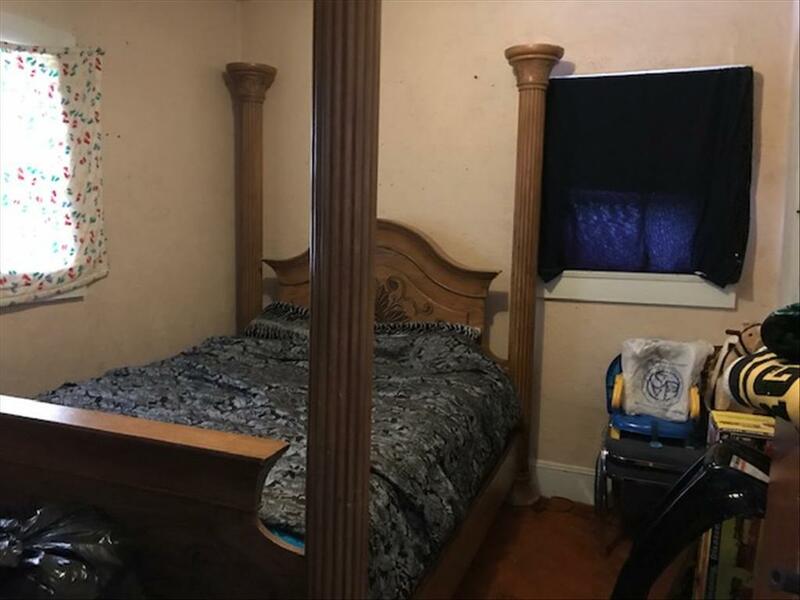 Four bedroom, 1 bath home in Clarkston. 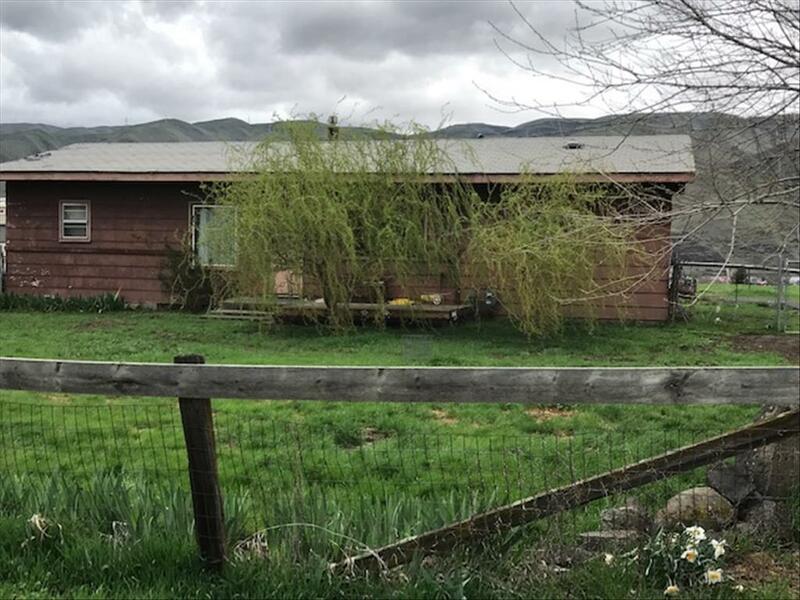 Home is a fixer upper but has loads of potential. 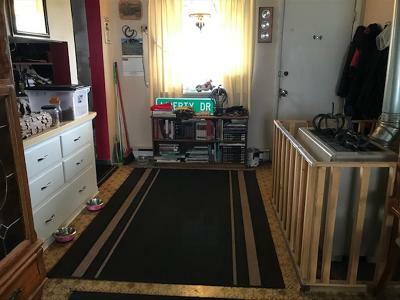 Sits on a flat .34 acre lot. Call for an appointment.